Summer Fruit Salad really is the BEST! So refreshing and absolutely beautiful! Of course, you can vary up the fruits you use to fit your own tastes. Summer is chock full of all types of delicious, refreshing produce. Get all the fresh fruit you can get your hands on to make this glorious salad. Ah, fresh fruit. Nothing much better! Adding a dash of Cointreau adds a nice touch to the simple dressing. Of course, it’s optional, but we think it provides even a little more brightness to the beautiful salad. 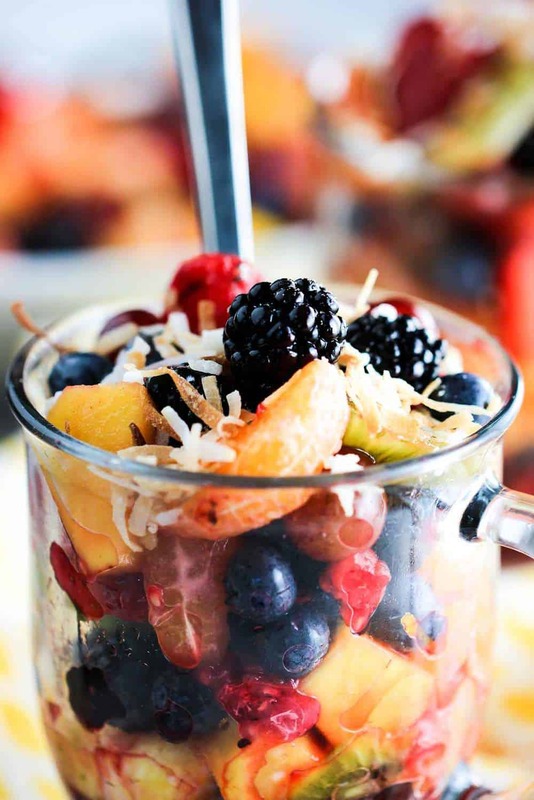 And the perfect topping to this Summer Fruit Salad is toasted coconut. A little ‘crunch’ is perfect with the juicy fruit. Keep an eye on them though, don’t let the coconut burn! 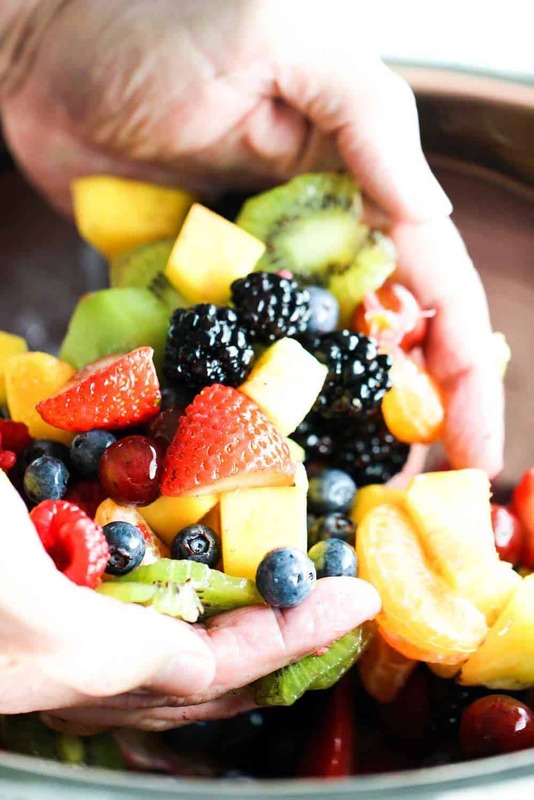 Who doesn’t love a big ole bowl of fresh fruit? One of mother nature’s best gifts! The great thing about this Summer Fruit Salad is the acid from the lemon and the lime juice keep the fruit from oxidizing and turning brownish, so it stays gorgeous all day! This salad is so refreshing and adaptable to all kinds of tastes. 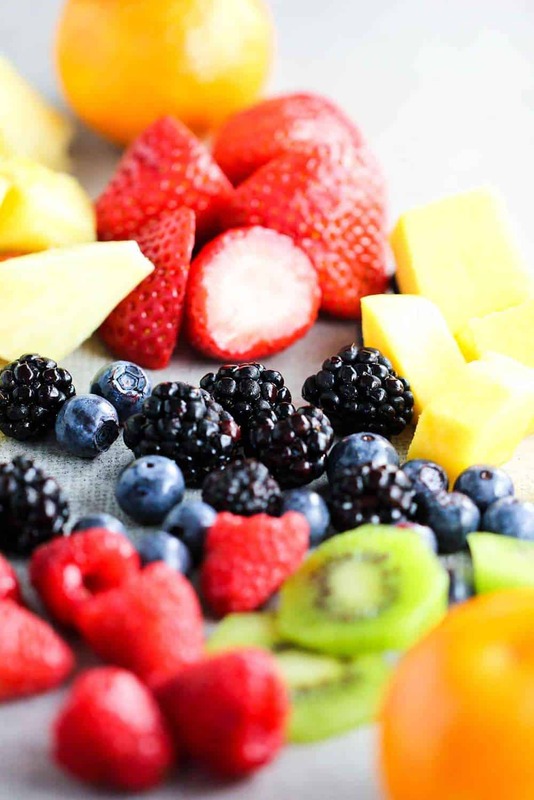 Just go with whatever fruits and berries are your summertime favorite! The best salad in town! We love serving this with our Mexican-Style Grilled Corn! Make this salad a few hours before you are serving, or make it right at the table. We love to serve this salad in individual glasses with a spoon or fork. 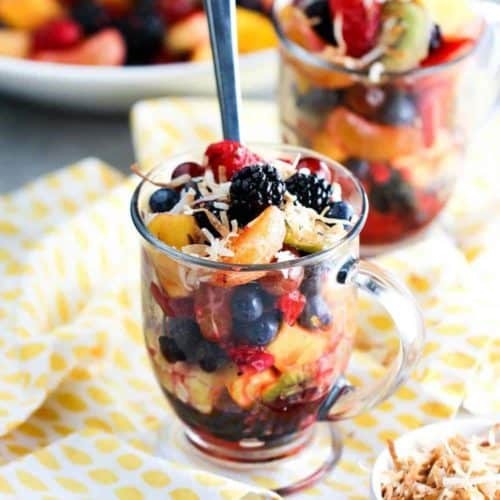 No matter what, this Summer Fruit Salad will be the talk of the town when you serve this at your next summertime gathering! 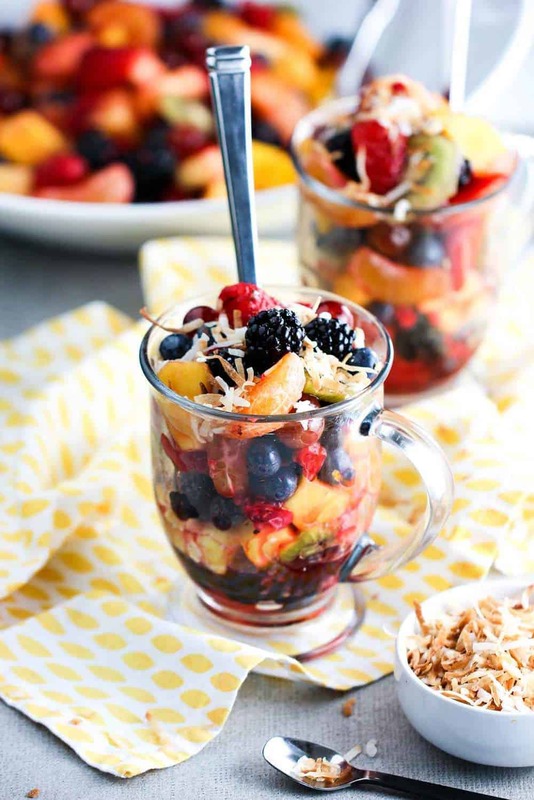 This Summer Fruit Salad is so delicious and refreshing and so easy to put together. The acid from the lemon and the lime keep the fruit and berries fresh for hours and keep them from oxidizing and turning brown. The toasted coconut is the perfect addition and the dressing is sublime. 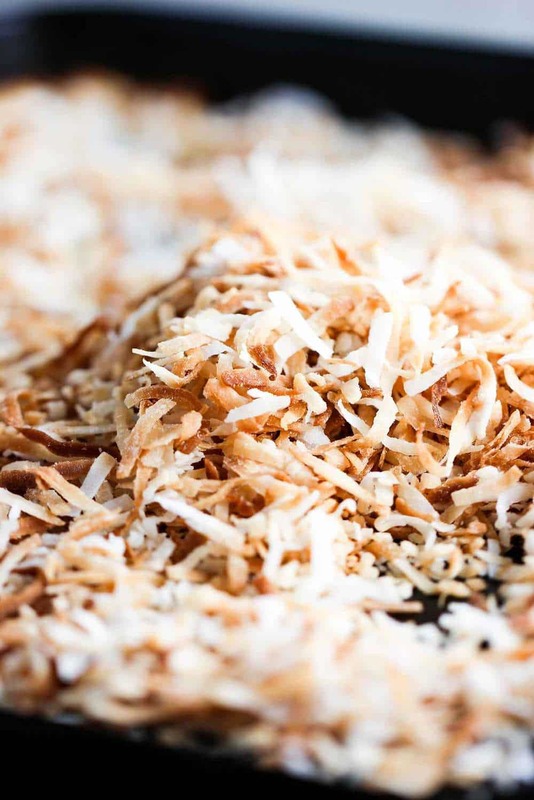 Toast the coconut flakes and set aside to cool. Zest the lemon and lime and add to a small bowl. Juice the lemon and lime and add to the zest. 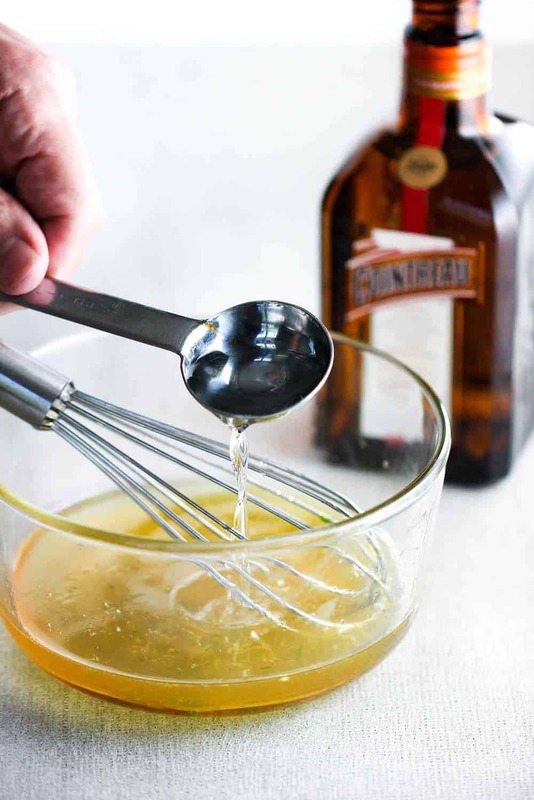 Add the honey and Cointreau (if using) and mix until combined. 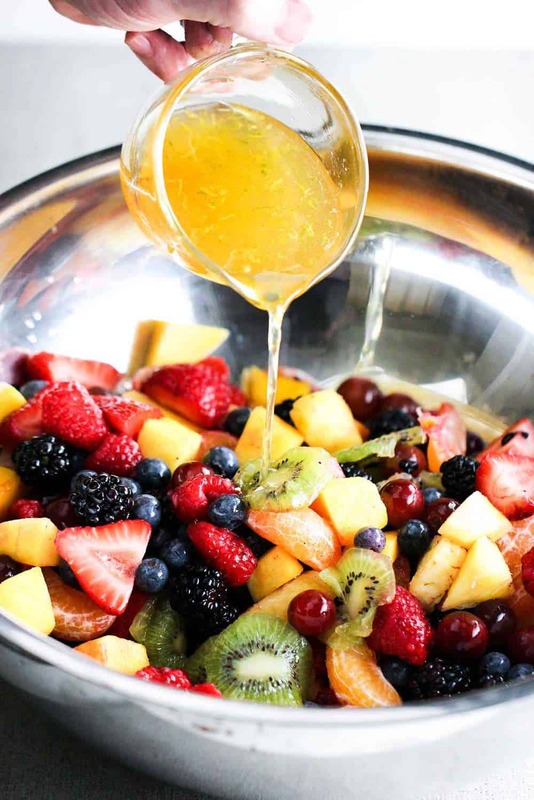 Place the fruit in a large bowl and then pour the sauce over the fruit. Gently mix until all the fruit is coated. Top with toasted coconut and serve.